Geek Shall Inherit » Geek Shall Inherit Episode 089 – Get Your ‘Ween On! Welcome to October everyone. As you all know we have now entered Jason’s favorite time of year. For him, October is all about “monster movies all the time, scary movies, eating more candy than you should and even the odd Halloween toy.” I think those are all things we can get behind! We spend the first 20 or so minutes talking about all things Halloween and I’m sure this won’t be the last time we touch on the topic this month… and if Jason has his way through the rest of the year. 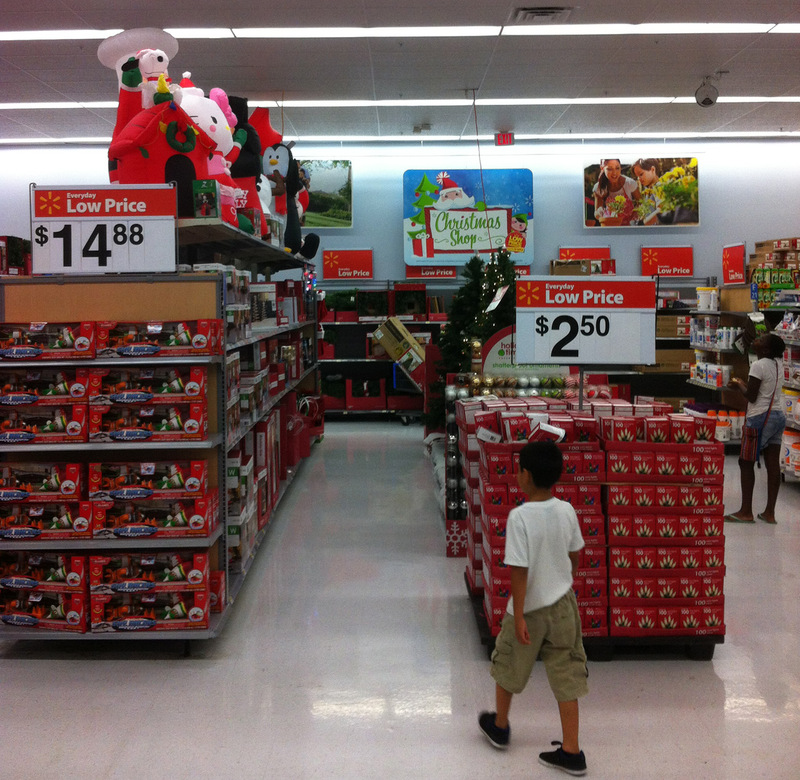 But the hard truth is that Christmas is right around the corner…sometimes literally. New season of “The Walking Dead” webisodes on AMCTV.com. PBS Super Hero documentary Oct 15th. Agents of SHIELD loses a third of audience. E.T. Lego set up on CUUSOO. “Sleepy Hollow” renewed for 2nd season. The “What’s in a Name” article on how toy companies got their names.